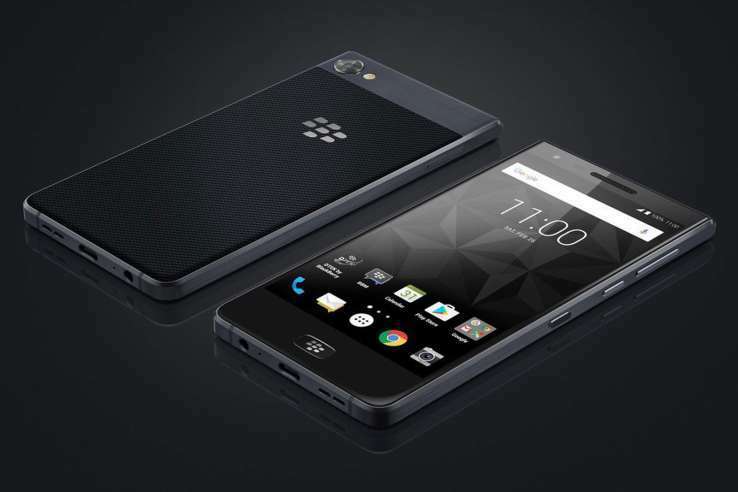 We heard about BlackBerry’s latest smartphone earlier today, the BlackBerry Motion. The handset is headed to the UAE at first and now it looks like it is also coming to Europe. The BlackBerry Motion has now been listed on a European retailers website and the handset will retail for €499 in Europe. As yet there are not any details on a launch date for the device. As a reminder the BlackBerry Motion will come with a Qualcomm Snapdragon 625 processor, 4GB of RAM and 32GB of storage. The smartphone will also come with a 5.5 inch display with a Full HD resolution and it will feature front and rear cameras. On the front of the handset there will be an 8 megapixel camera for Selfies and on the back a 12 megapixel camera for photos and videos. The new BlackBerry Motion will come with Android 7.1 Nougat and it will feature a 4000 mAh battery. As soon as we get some details on an exact launch date for the device, we will let you guys know.